Spiritual growth is not an option for believers in Jesus Christ. Without spiritual growth, Christians would remain as spiritual babies and would die. Paul refers to that growth when he says: “if anyone is in Christ, he is a new creation, the old has gone, the new has come” (2 Cor. 5:17). At River of Life we believe that a healthy church is a church that is growing and maturing in it’s relationship with God and with each other and one that reaches out to share God’s love with the community. G² provides the opportunity and the tools necessary to accomplish this. That is why we encourge you to join one of our groups so that together we can grow, mature and help others to do the same. To Register: Select a group from the list below then follow the link at the end of the list. Click on the book's image. 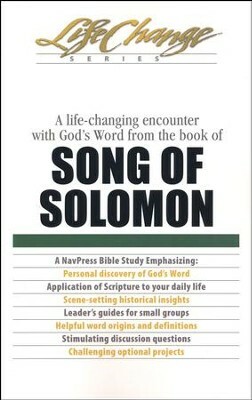 The Song of Solomon is a practical study covering the Bible book of the Song of Solomon. Learn how to apply Solomon's wisdom to current needs and issues with other men and women in a group setting or as an individual. 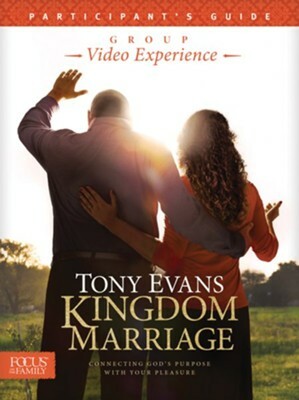 The small-group study instructs Christian couples on how to tap into the power of God as they seek God’s purpose and perspective for their marriage and how kingdom couples bring light and life to their families and communities and offers many practical insights and applications. Can our prayers actually change God's mind? 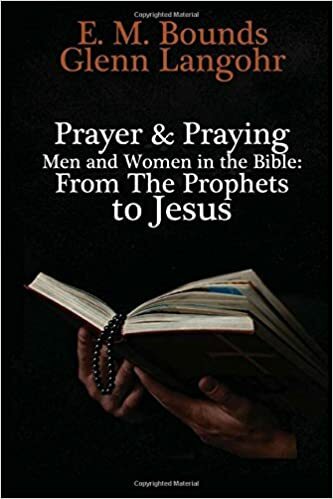 In this prayer study by E.M. Bounds and Glenn Langohr we delve into how the greatest Biblical prophets prayed to God. The examination includes: Abraham, Moses, Elijah, Hezekiah, Ezra, Nehemiah, Samuel, Daniel, and Paul. 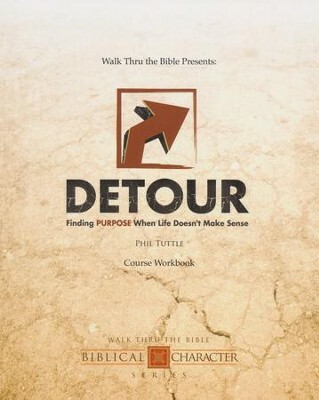 This book will help ignite your prayer life and is grounded in Biblical truth and grace.